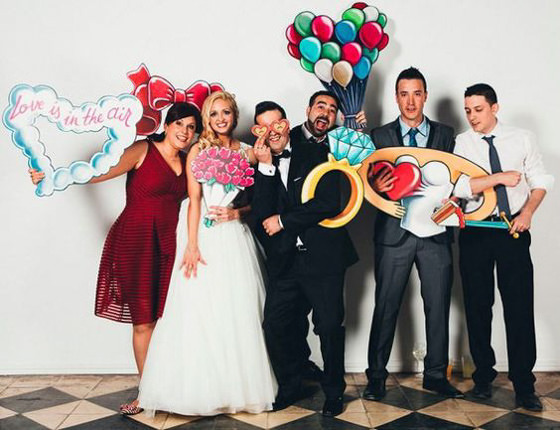 Looking for something a little less dull when it comes to photo booth props? Most of what you find online is rather cheesy and cheap imo. We’ve searched high and low to bring you the best of the best in prop inspiration. 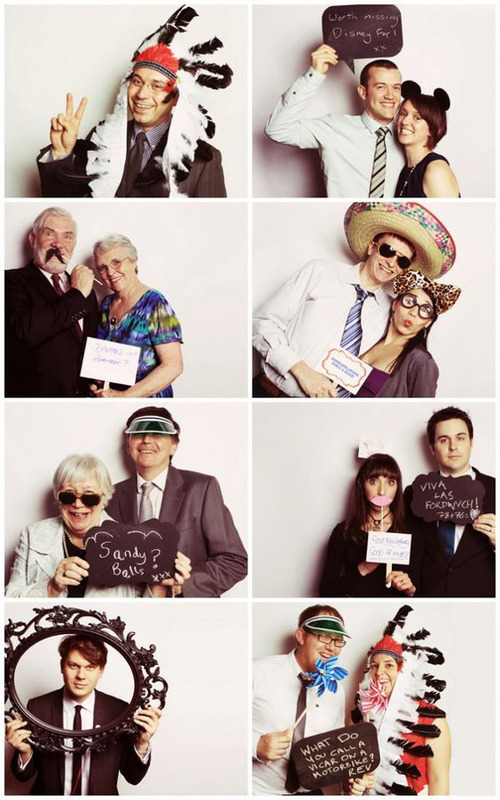 This heavily curated collection of photo booth prop ideas will certainly put a smile on your face. We had a good time putting this list together of our top favorite photo booth props. Most of which we found on Pinterest in the most obscure board collections, stemming from photo booth owners, party planners, DJ’s, wedding blogs, DIYers, Bloggers… You name it! We’ll provide the links below each image so you can find our who made it. Also, before leaving be sure to check out the The Ultimate Guide to Props for Photo Booth Owners. Hope you found this collection of photo booth props inspiring for your next event. If you’d like to see the full collection with over 200+ photo booth prop ideas than head on over to our Pinterest Board. If you found this article helpful you might also enjoy the The Ultimate Guide to Props. If I am missing any other brands please comment below and I’ll be sure to update this post. Thank you again for making your work so inspiring for the photo booth community. Happy Boothing!